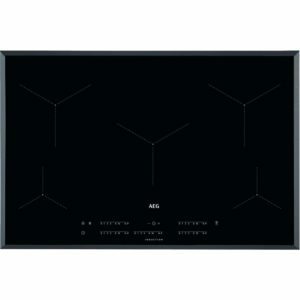 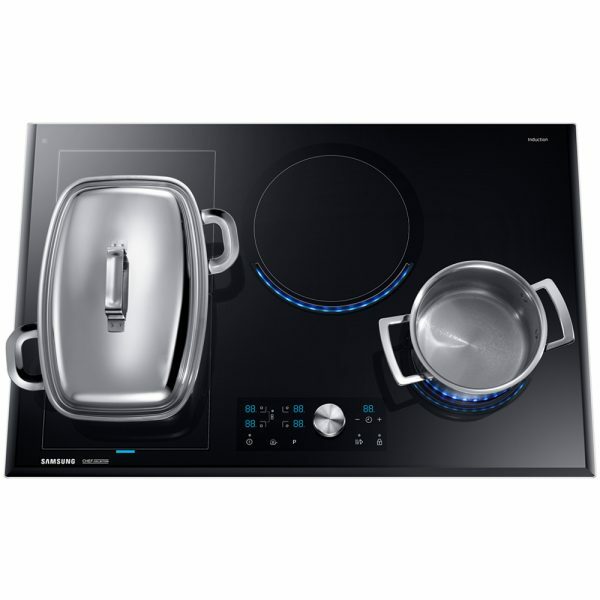 Samsung do like to innovate and their hobs are no exception! 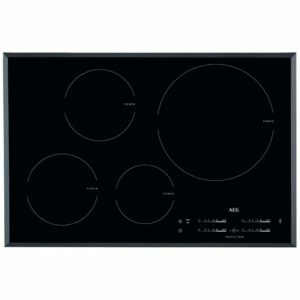 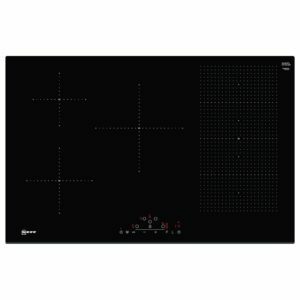 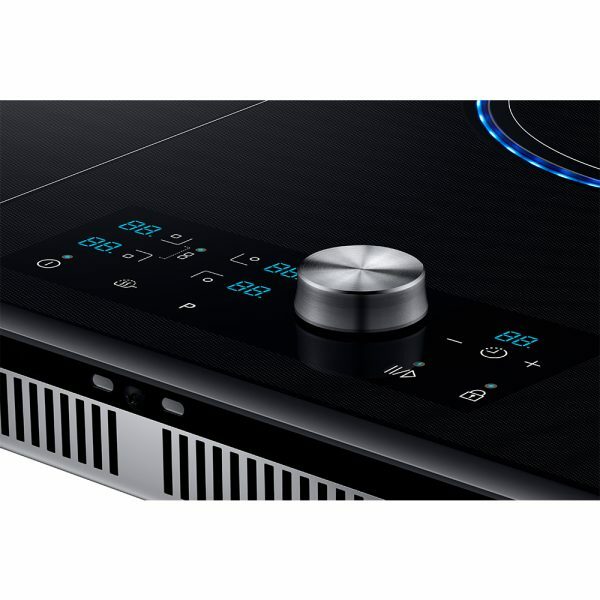 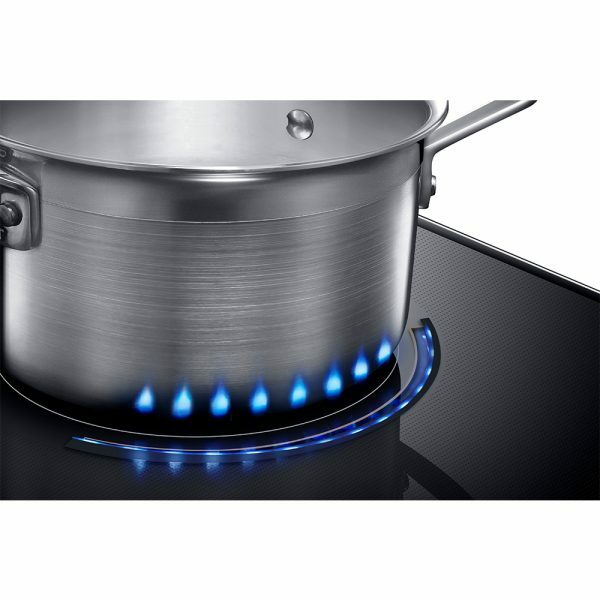 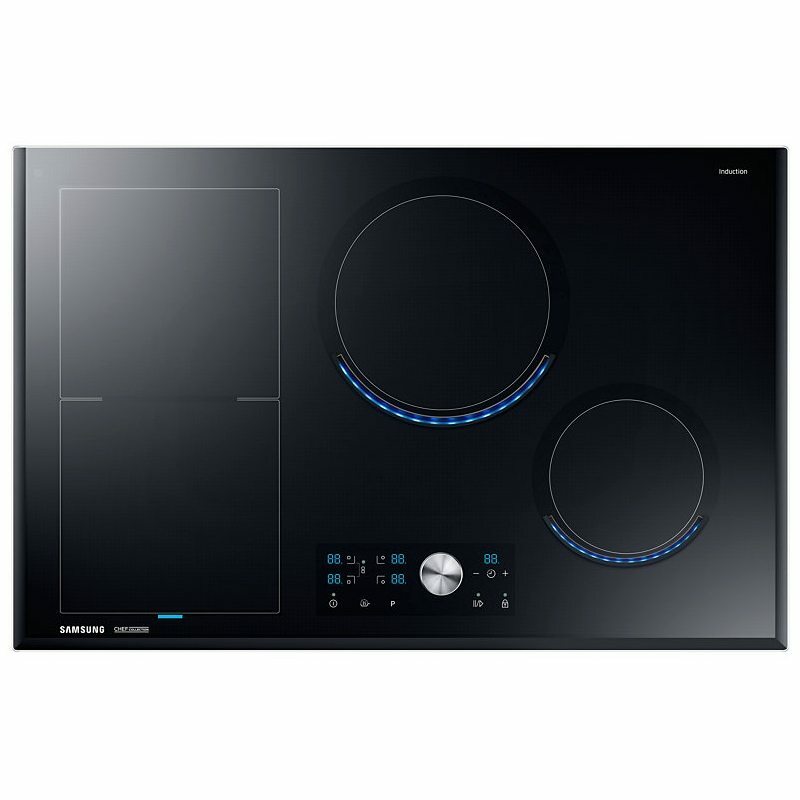 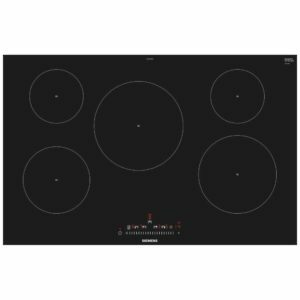 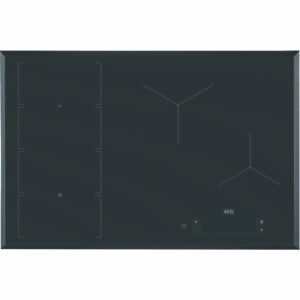 Featuring the distinctive virtual flame, Samsung’s 80cm wide NZ84J9770EK Chef Collection flex induction hob mimics a gas hob so you can see where the heat is applied. 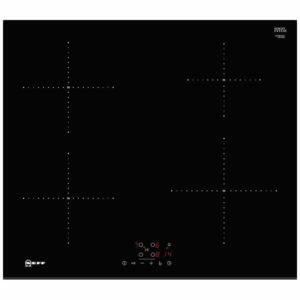 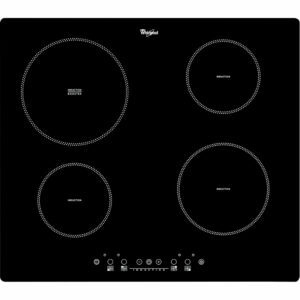 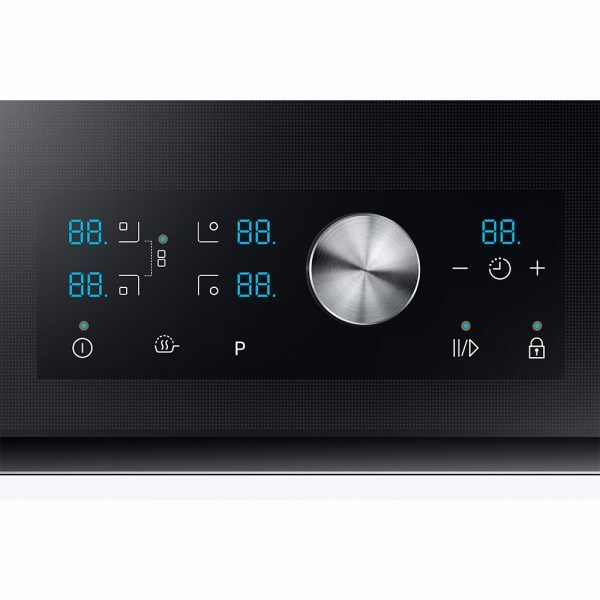 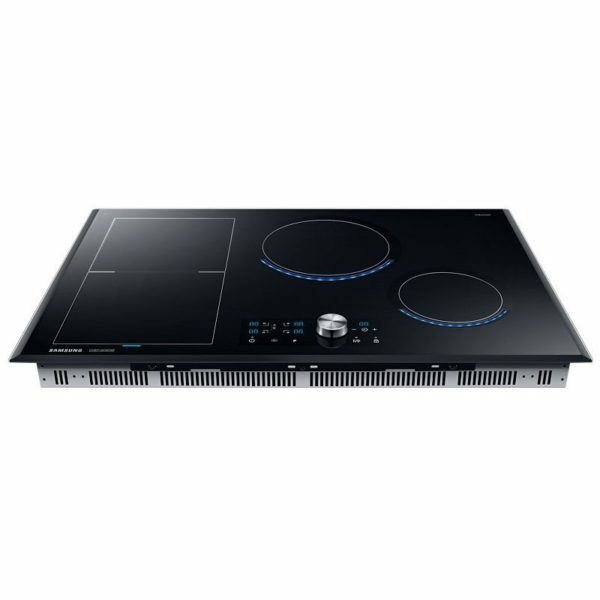 With 4 powerful induction zones, with the option to combine in a flex zone to create a larger cooking area, this hob offers performance and style with a black glass finish.